Have you seen how the brothers of Kappa Alpha Psi reveal new lines at Charleston Southern University? 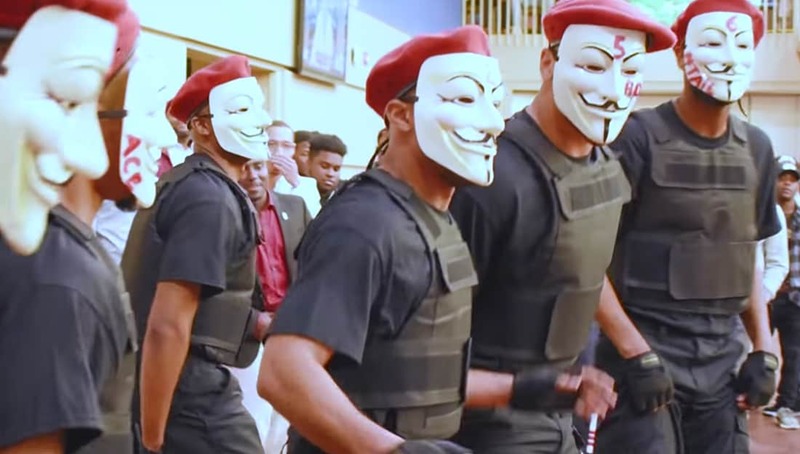 The brothers of the Omicron Mu Chapter of Kappa Alpha Psi at Charleston Southern University presented their new members to campus and put on a show that won’t soon be forgotten. The chapter was chartered in 2001 at the university and the new initiates a now members of their growing legacy. Watch the full video that was captured by 803 Gee Productions, which features the preparation, presentation, and post program festivities!